I just got a lot to concentrate on. 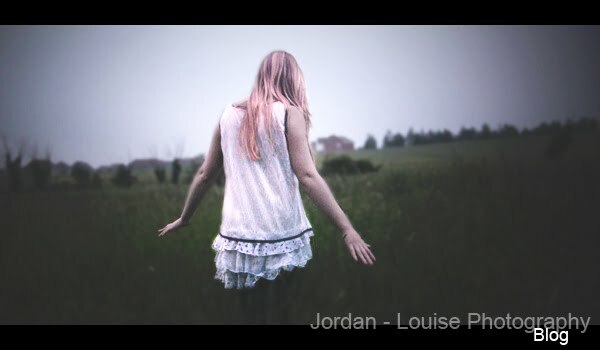 Jordan - Louise Photography. Watermark theme. Theme images by enjoynz. Powered by Blogger.